Much like the NFL, rugby is a sport that is chock full of beasts. Both sports are similar in many ways so it is not a surprise that the sport of rugby has players that are just as badass as those in the NFL. I am sure most football fans (American football) think there is no way any sport can match their players combination strength and athleticism but these rugby players can more than hold their own. We have compiled a list of 15 of the biggest beasts in rugby that easily rival those of the NFL. Keep in mind this list, as with our list of the most jacked players in the NFL could easily have been much longer. This sport is littered with guys just like the 15 here. Enough talking, let’s get to the list. Here are 15 of the biggest beasts in rugby in no particular order. 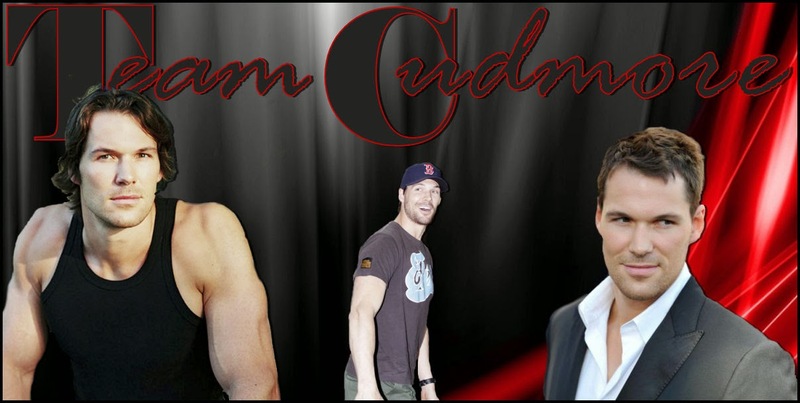 Cudmore is a straight up beast. The Canadian was a troubled youth that was lucky enough to have rugby turn his life around for the better. Take note of the cauliflower ear on both ears. Anyone with cauliflower ear is not someone to be messed with. You don’t get cauliflower ear from being in the chess club. It only comes from doing lots of rugby, boxing, MMA or wrestling. Just a word to the wise.